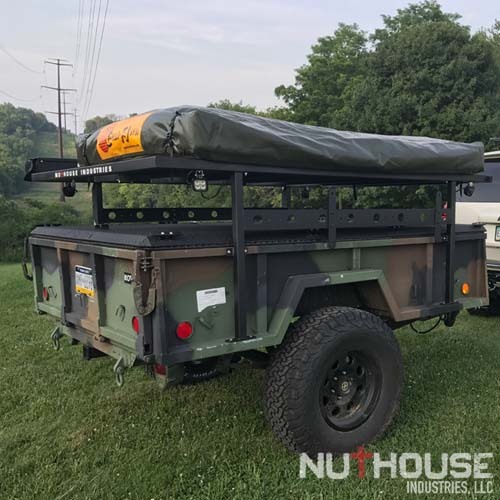 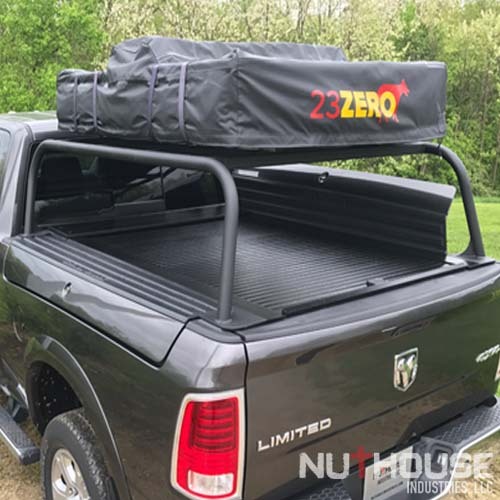 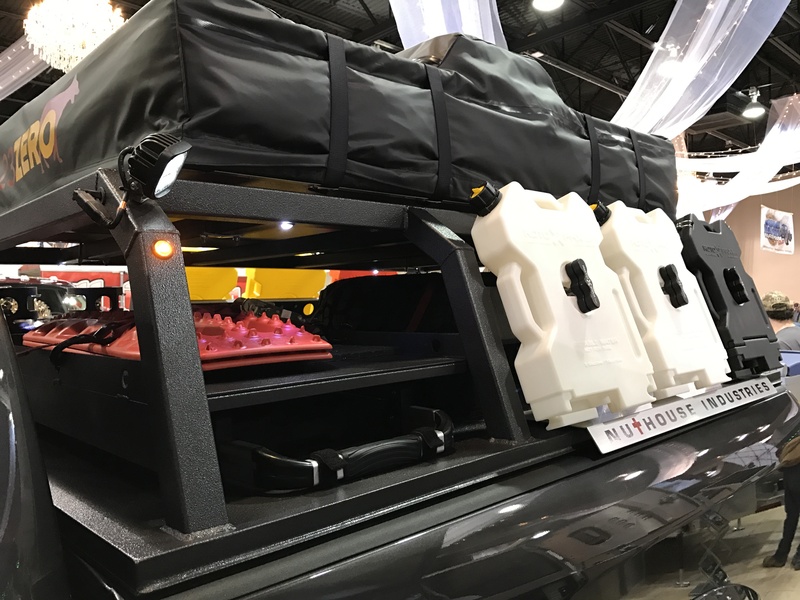 Our rugged NutHouse Expedition Truck and Trailer Racks are built to carry all your gear on all your overlanding adventures. 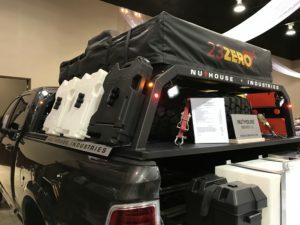 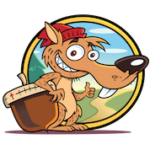 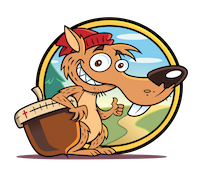 Take more of your gear with you and have more fun when you get there! 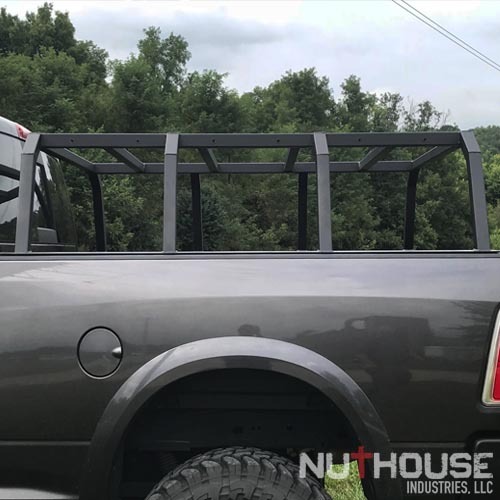 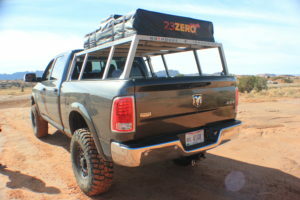 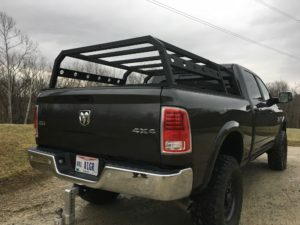 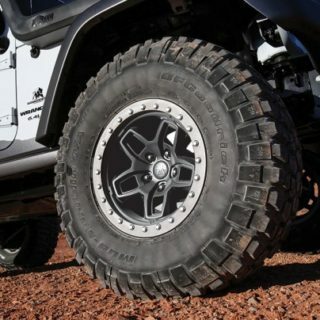 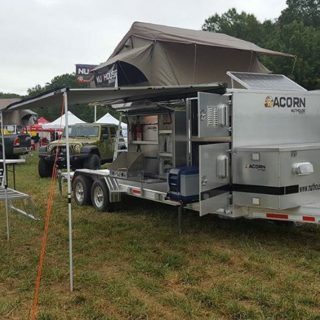 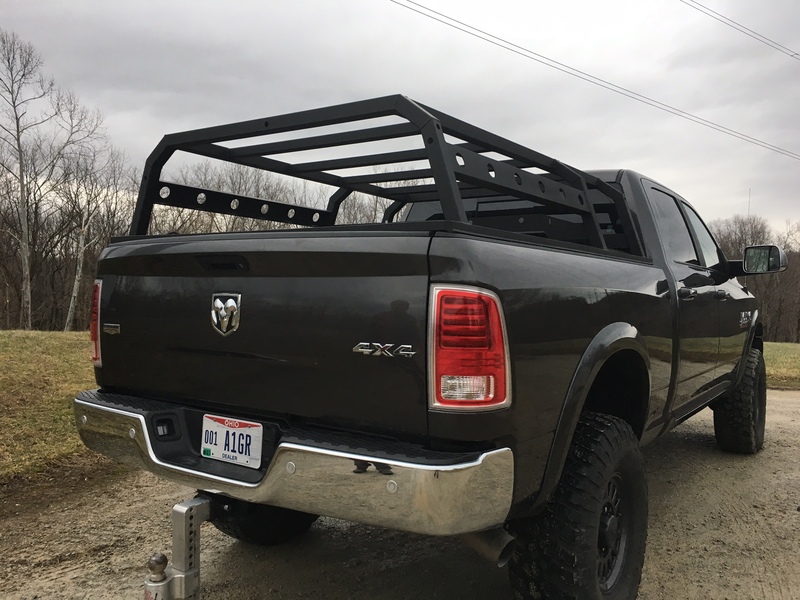 NutHouse Industries expedition racks offer the best in all aluminum construction. 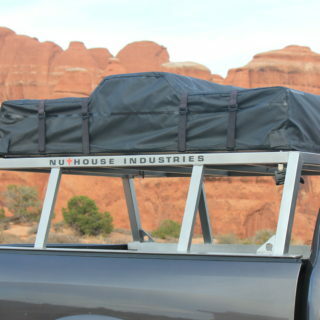 We can customize any rack design to fit all makes and models of vehicle. 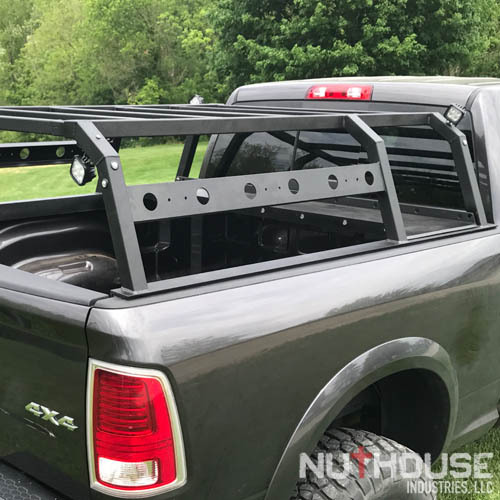 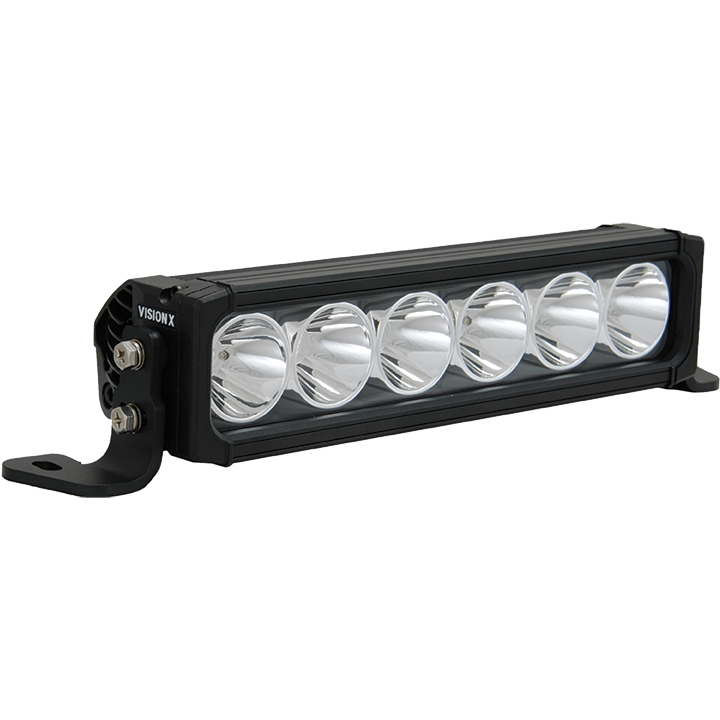 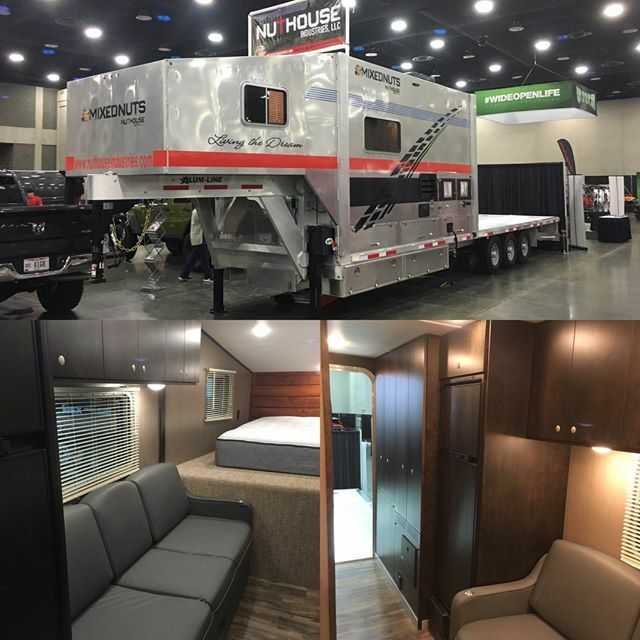 We can outfit everything from light duty pick-ups, heavy duty full size trucks, cab/ chassis trucks, as well as custom builds for your trailers.